Award-winning author Linda Benson writes about nature, animals, and the human experience. Her work is enjoyed by animals lovers of all ages. Ms. Benson's richly-layered novels draw on a wealth of experience with horses, dogs, cats, and other animals. 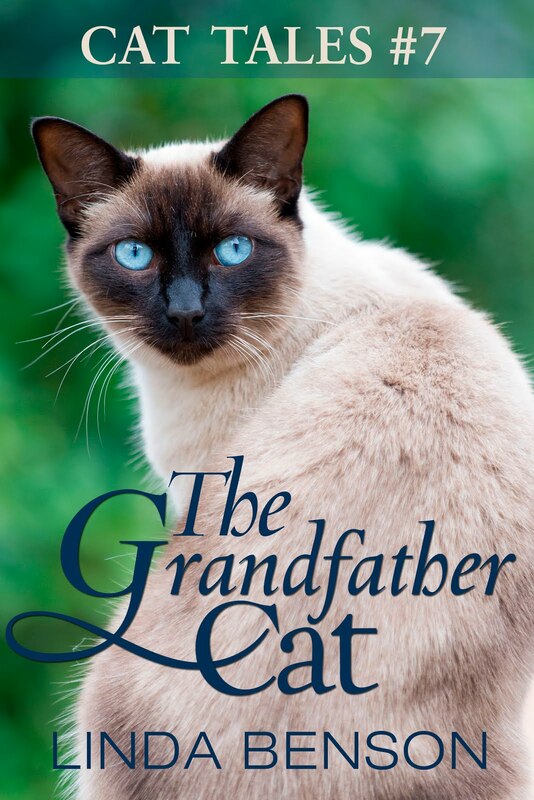 Cat Tales are popular with animal lovers world-wide. Each one is a short, stand-alone story, designed to appeal to the entire family, and they can be read in any order. Please browse through this website to learn more about the author, her work, and to read her blog.